Lou's new to the Rockies, intent on escaping her controlling ex, and she's determined to make it on her own terms...no matter how tempting her new ice dive captain Callum Cook may be. But when a routine training exercise unearths a body, Lou and Callum find themselves thrust into a deadly game of cat and mouse with a killer who'll stop at nothing to silence Lou—and prove that not even her new Search and Rescue brotherhood can keep her safe forever. 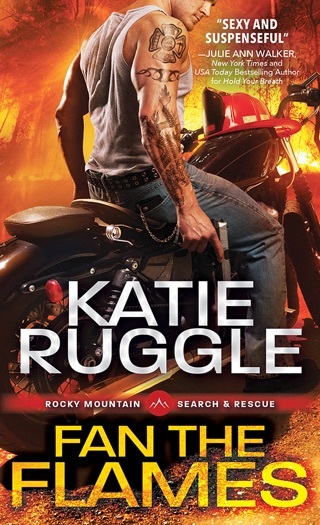 Ruggle's energetic first Search and Rescue romance introduces an ice-rescue dive team in the Rocky Mountains. Louise "Lou" Sparks escaped her calculating fianc and controlling mother back east and eagerly joined the SAR crew near her new home in Colorado. Lou is ditzy and inexperienced but enthusiastic about her new responsibilities, even when she discovers a dead body on a routine jump into a frozen reservoir. Determined to solve the mystery of this corpse before the police do, Lou is suddenly dogged by a stalker, triggering the protective impulses of her stern team captain, Callum Cook. He offers to help with the investigation. Their developing romance is punctuated by threats from a killer. Puppy-like Lou manages to soften dour Callum, and she rises to the occasion when her newly acquired rescue skills are all that stand between Callum and death. 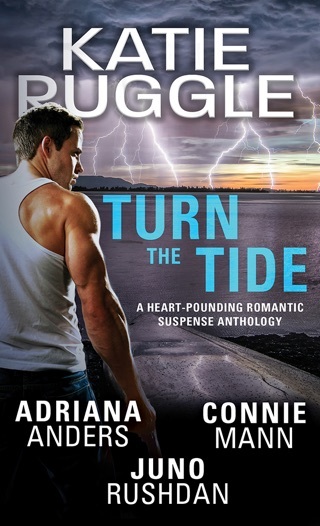 The characters are not very well developed, but romantic suspense fans will enjoy the unusual setting, and Ruggle's ice-rescue certification adds an element of authenticity to the rescue descriptions. Romance, Suspense with a Kick-A** woman with a wonderful HEA! !